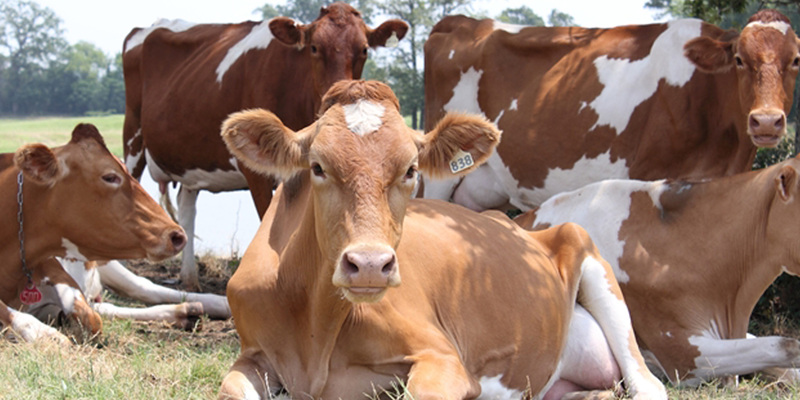 In January 2004, a third generation dairyman from a local dairy in Plano, Texas, wanted to see the high quality milk from his award-winning Guernsey and Jersey cows turned into a premium artisan dairy product. 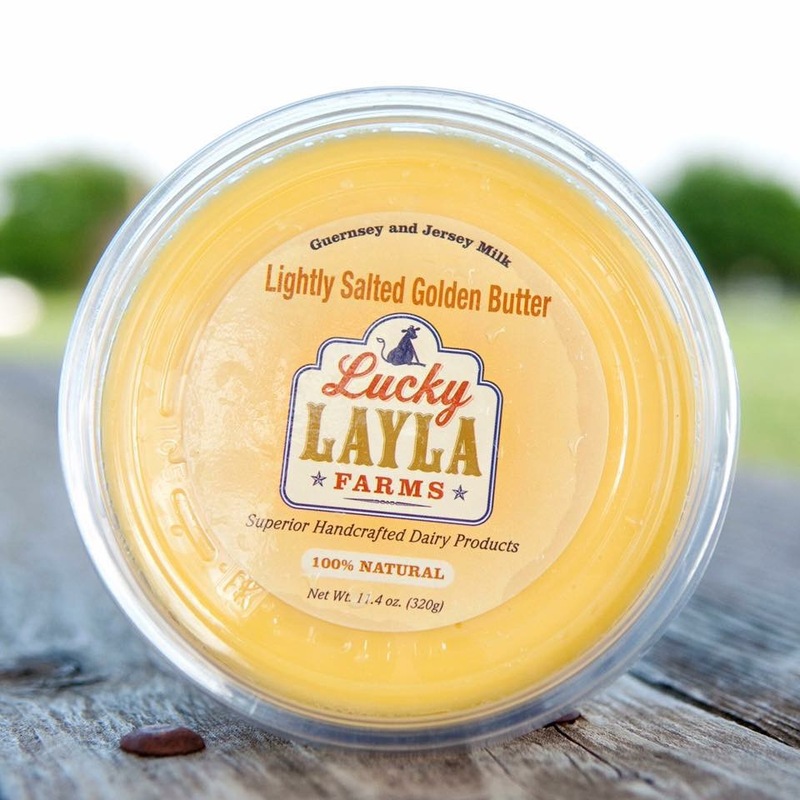 The result has been award-winning artisan dairy products under the Lucky Layla Farms brand. 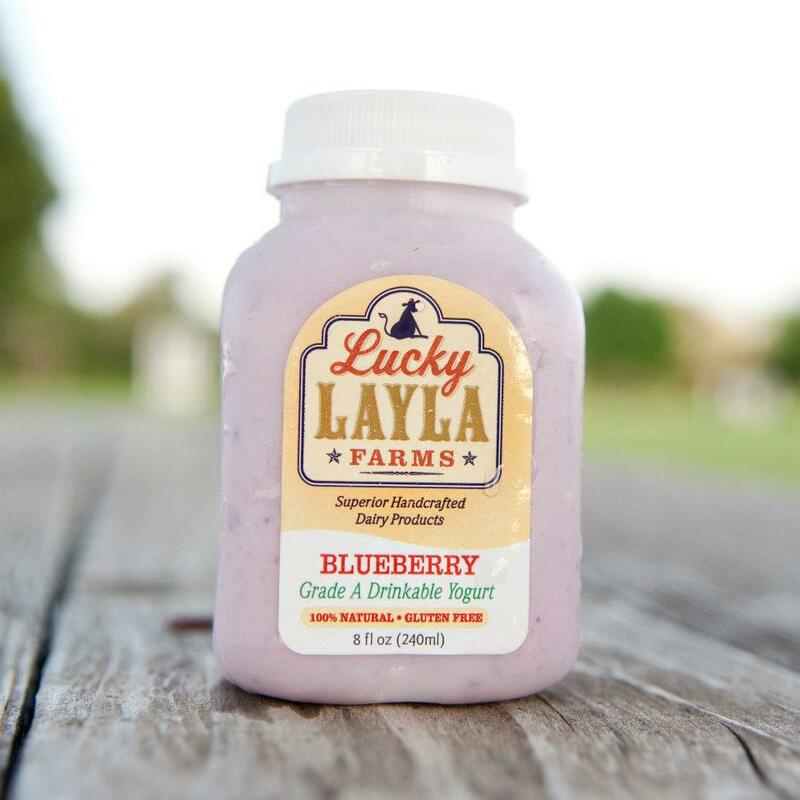 Each of our products are all-natural and handcrafted using milk from our own cows that are rBGH free. 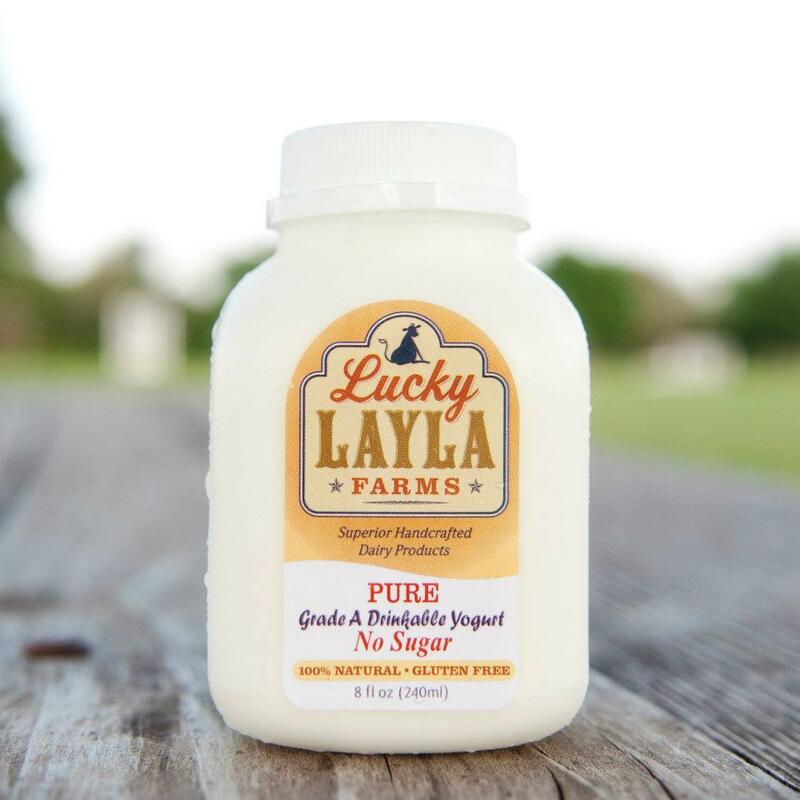 Our goal is to provide you, through our supportive retailers, the healthiest farm-fresh locally-made dairy products available. Head over to our Store Locator to find the nearest location to buy our products. 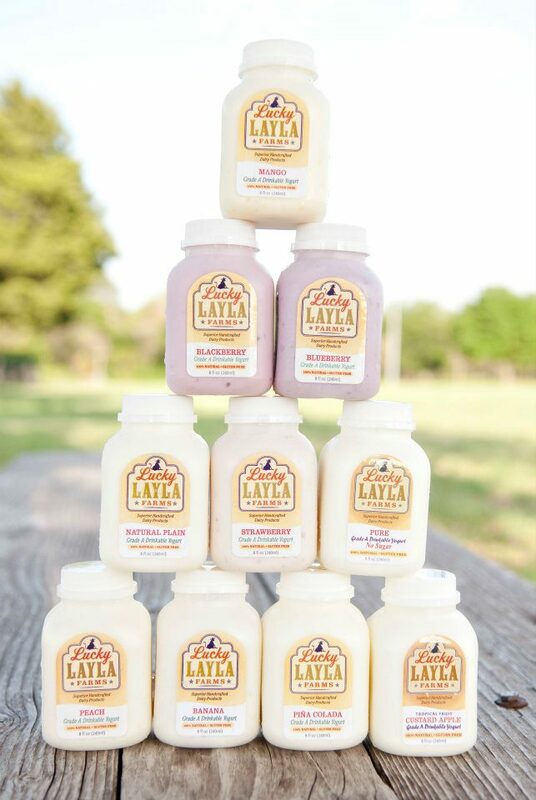 Each Lucky Layla product is all-natural and handcrafted using milk from our rBGH-free, A2 Guernsey and Jersey cows. 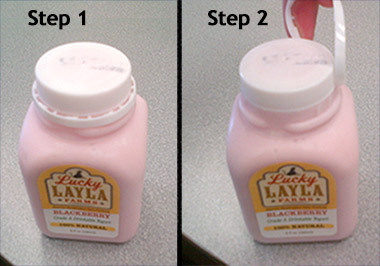 Pull the safety ring up and over the bottle and completely remove, to consume. 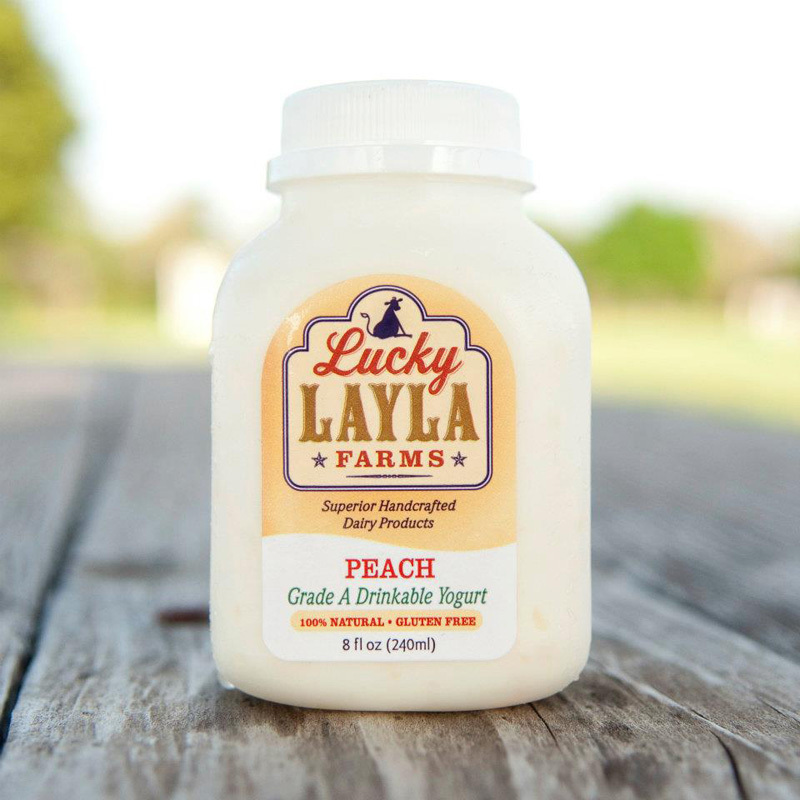 Sign Up for Lucky Layla News! Please send us a message for additional information.